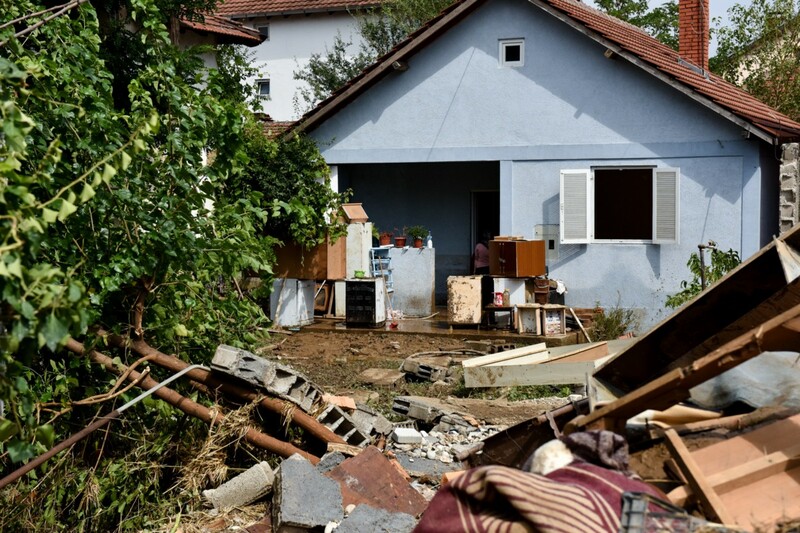 Extreme rainfall exacerbated by climate change has brought lives to a halt in the former Yugoslav Republic of Macedonia in recent years. Can we avoid this sort of destruction in the future? 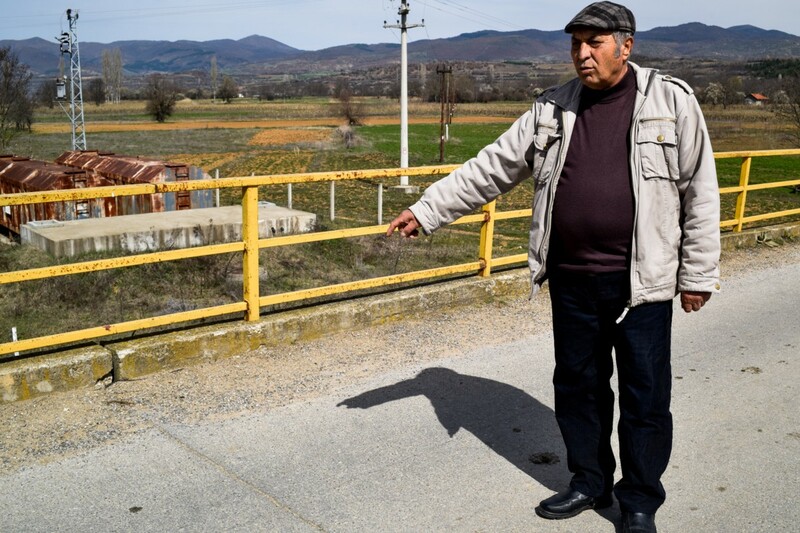 Throughout the world the effects of climate change are being felt evermore acutely, and the former Yugoslav Republic of Macedonia is no exception. With torrential rains and extreme weather events occurring more and more frequently, the country’s rivers are posing a growing risk to the people who live alongside them. It may not be possible to change the weather, but improving flood control systems can prevent the future loss of life and property. 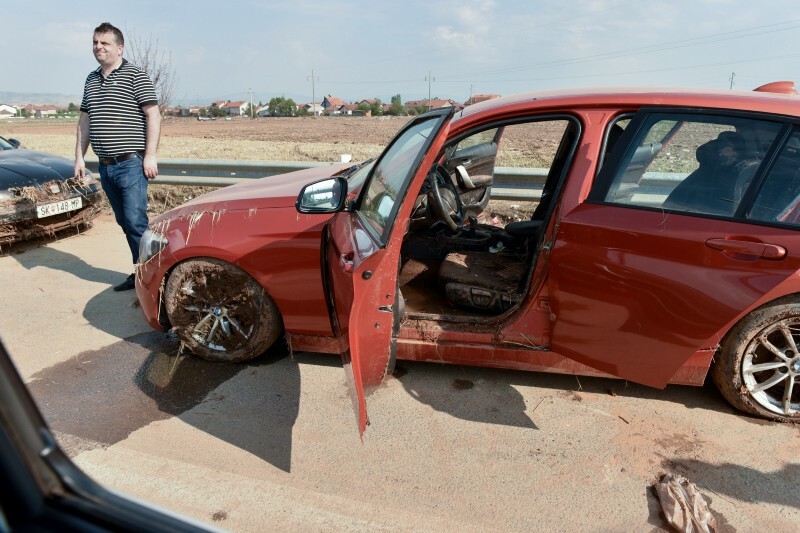 In 2015 and 2016, 30 people died and over 170,000 were affected by heavy flooding that caused major damage to roads, bridges and water management infrastructure, interrupting transport and economic activities across the nation. The extensive damage caused to private as well as public property has meant some communities are still coping with the impacts to this day. 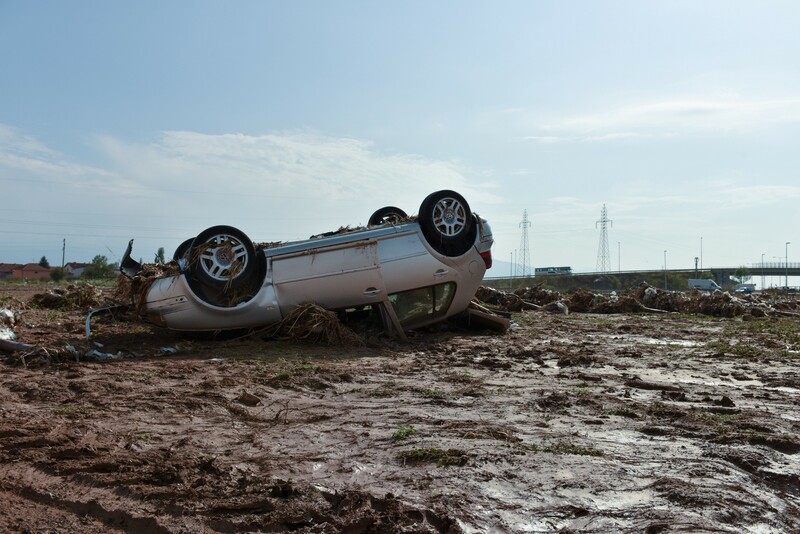 The impacts of climate change are felt around the world through increased flooding and other extreme weather events. 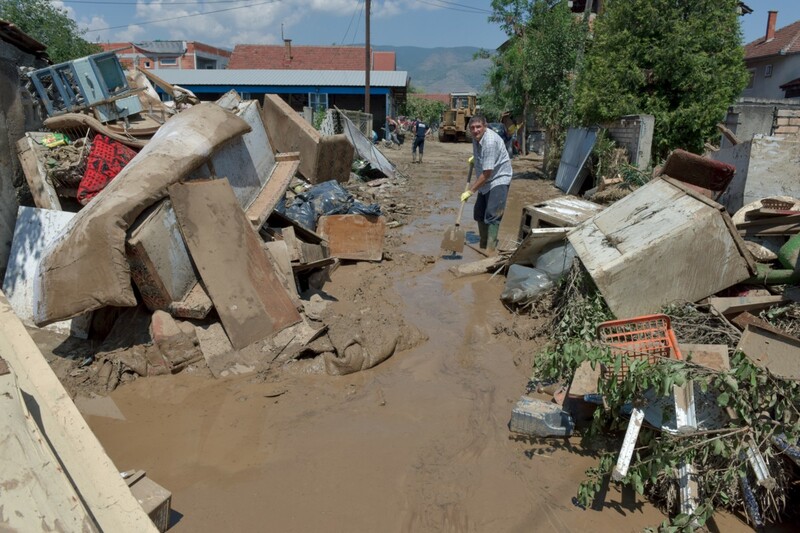 In the former Yugoslav Republic of Macedonia, recent flooding killed 30 people and affected 170,000. 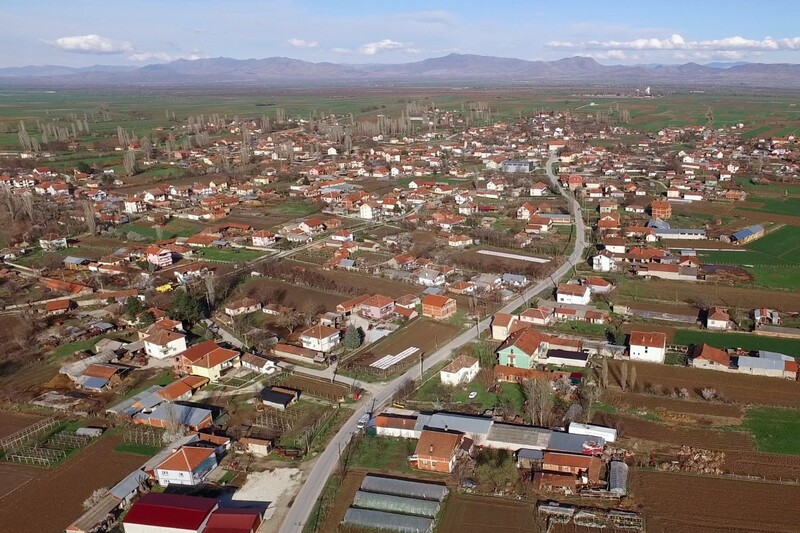 A case in point was the Municipality of Mogila, situated in the heart of the Pelagonija region in the south of the country. 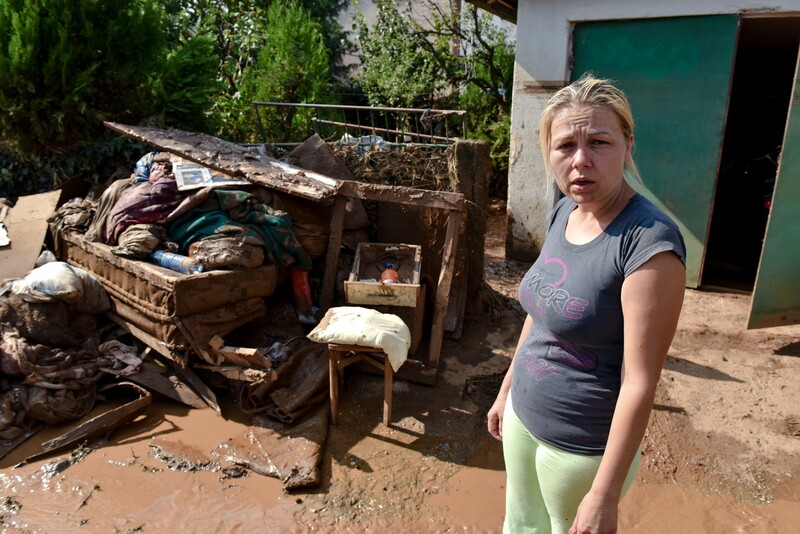 When the nearby Crna and Shemnica Rivers overflowed in early 2015, the town of Mogila experienced unprecedented flooding, with the water submerging houses, roads, schools, agricultural land and electrical infrastructure. 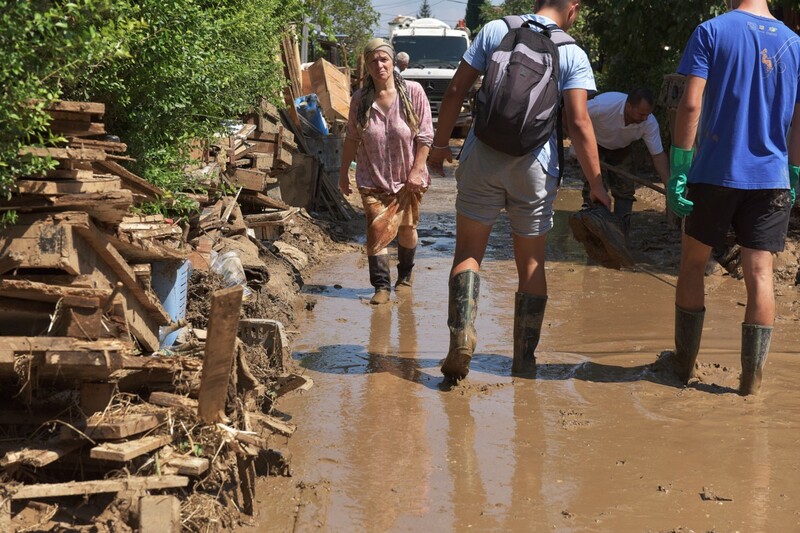 The floods left behind huge piles of mud that blocked the roads connecting the villages around Mogila with the region’s two main urban centres, Prilep and Bitola. The roads had to be closed for months, forcing residents to take roundabout routes to reach school, work and public services. The cost to local businesses was huge. Damaged roads blocked access to work places, schools and hospitals. 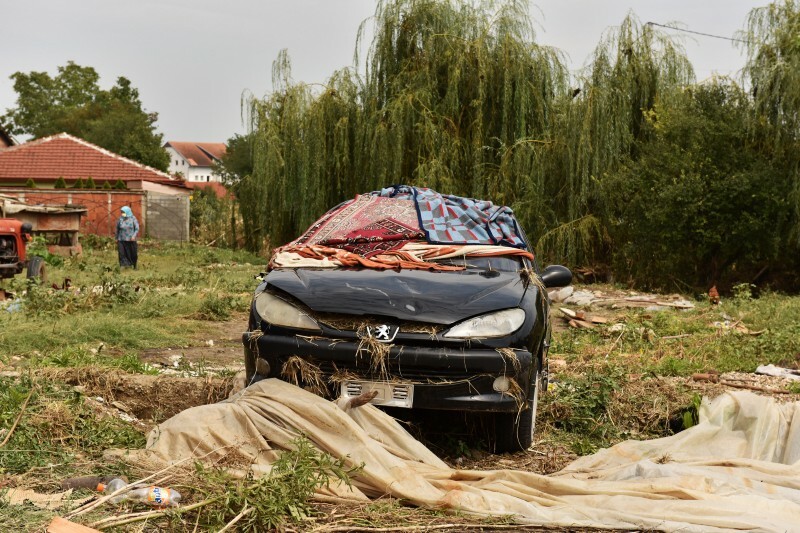 The floods have galvanized affected municipalities to take action not just to rebuild damaged infrastructure but also to undertake measures to prevent future disasters. With the focus of the Global Climate Action Summit this September being on sub-national climate action, these municipal efforts can serve as an inspiration to others seeking to protect themselves from floods and other climate-induced extreme weather. Maintenance of flood control systems is a necessary first step in mitigating the impact of floods. 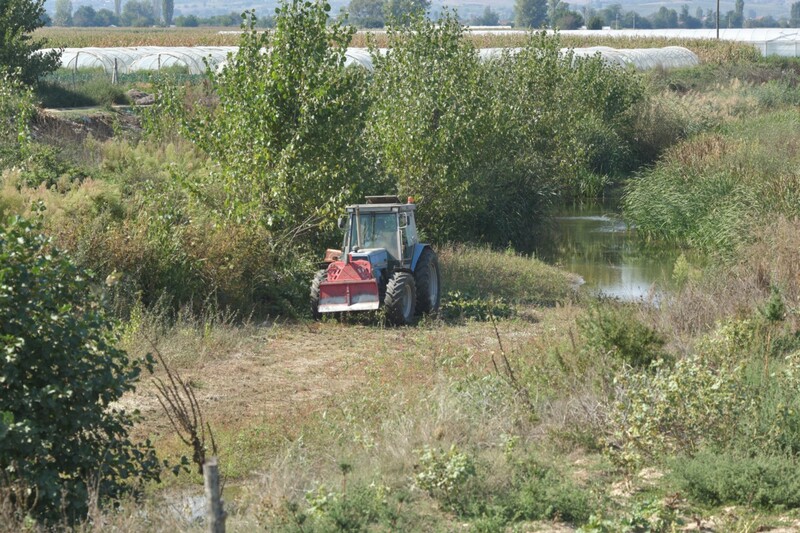 Many farmers in the Strumica and Crna River Basins quickly understood that the floods had been so severe because the rivers were clogged with debris and the network of drainage canals built in the 1960s and 1970s was choked with dense vegetation, having not been cleared for decades. 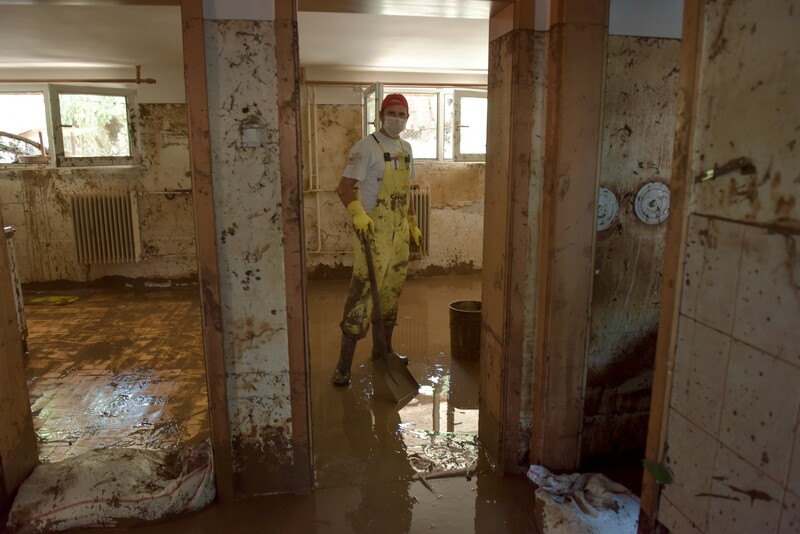 Neglect for flood-control infrastructure resulted in greater storm damage, with residents paying a heavy price. 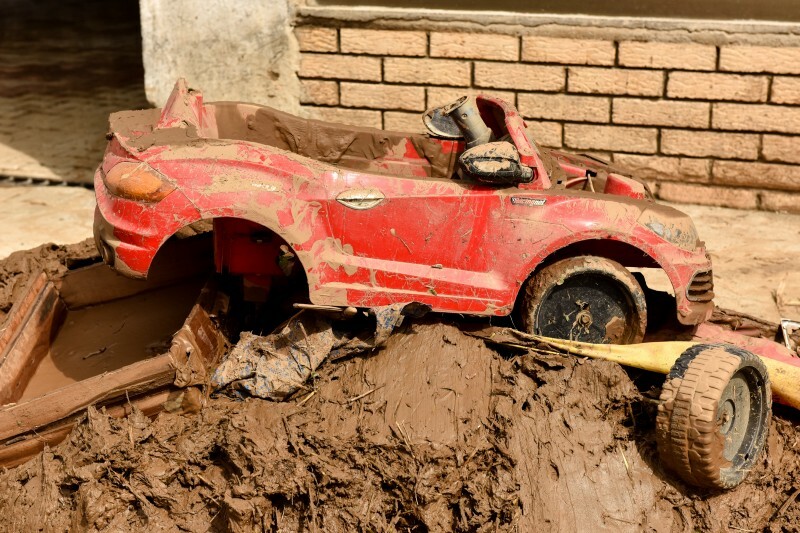 Local citizens were frustrated that flood-control infrastructure had not been maintained. Sometimes the local municipalities responsible for maintenance lacked the money to pay for their regular upkeep, while in other cases alternative priorities were perceived to be more pressing. Residents paid a heavy price for this negligence, but at least the floods made everyone aware of the need for regular maintenance. The floods also showcased the need for a river-basin approach to flood prevention. 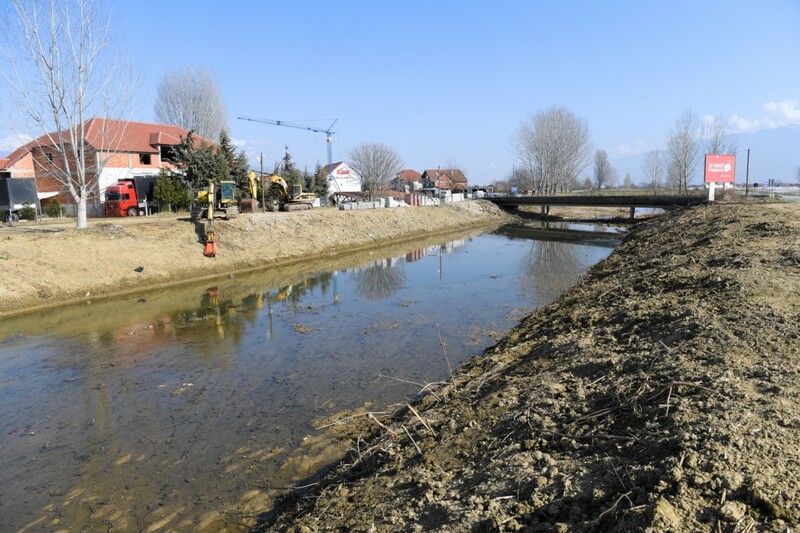 In cases where one municipality had cleared its drainage channels and another further downstream had not, the maintenance work only served to transfer the flooding from one place to another. Rivers were clogged with debris, drainage canals choked with dense vegetation. 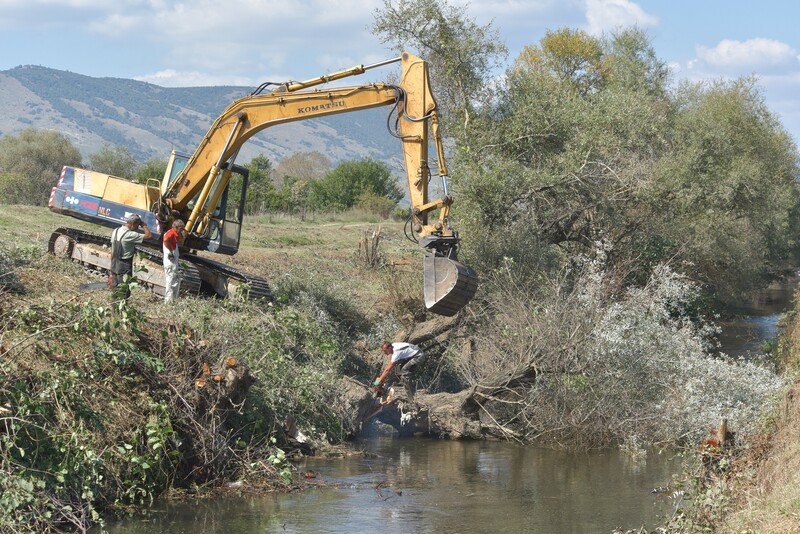 Much of the recovery work after the 2015 and 2016 floods focused on these two issues: clearing river and drainage channels clogged with decades of debris and overgrowth, and ensuring a coordinated approach among all the municipalities in the same river basin. 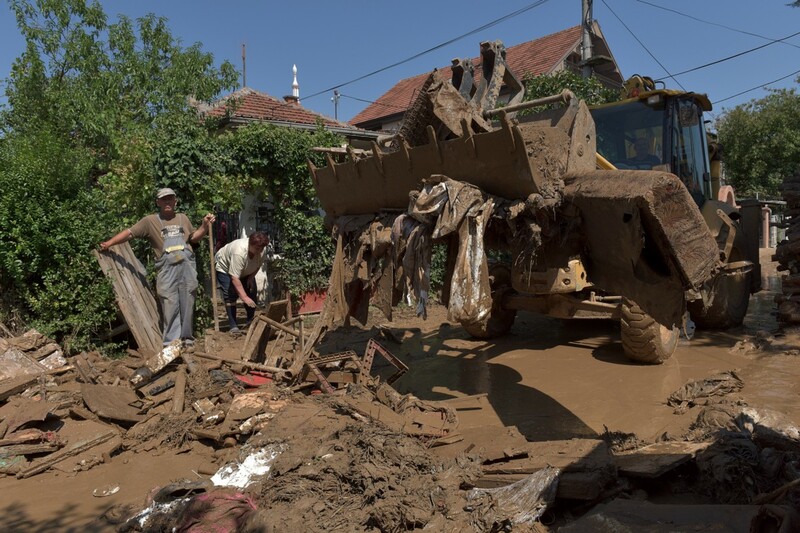 Crucial financial support to put flood control systems back in order was provided under the EUR 10 million EU Flood Recovery Programme, which UNDP implemented together with a wide range of government partners. 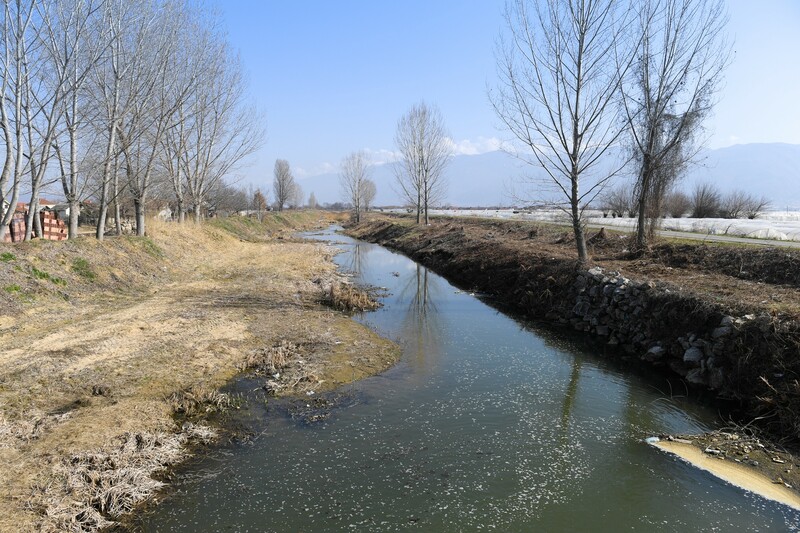 Beyond clearing debris from drainage systems, UNDP is working to ensure coordination between municipalities that share a river basin. 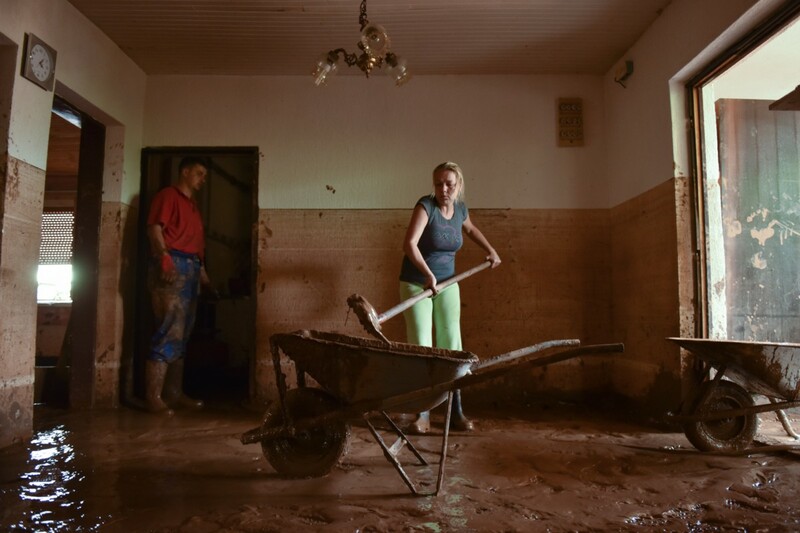 The EU Flood Recovery Programme applied a “build back better” approach. The idea here was to reconstruct damaged infrastructure in a way that makes it more resilient to future floods and the new weather extremes expected from climate change. This approach was applied not only to flood control systems but also to roads, bridges, dams and culverts, all of which had suffered damage. The “build back better” approach aims to repair and improve upon damaged infrastructure so that it can better withstand future hazards. 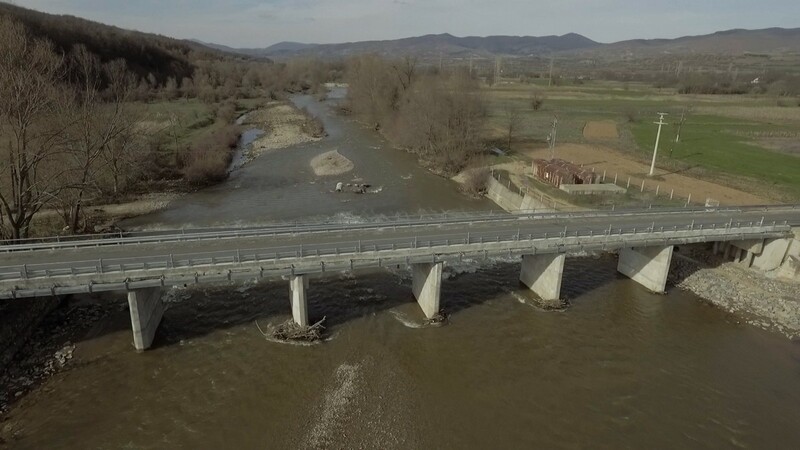 Another casualty of the 2015 floods on the eastern edge of the country was the bridge over the River Bregalnica connecting the village of Razlovci and the town of Delcevo. 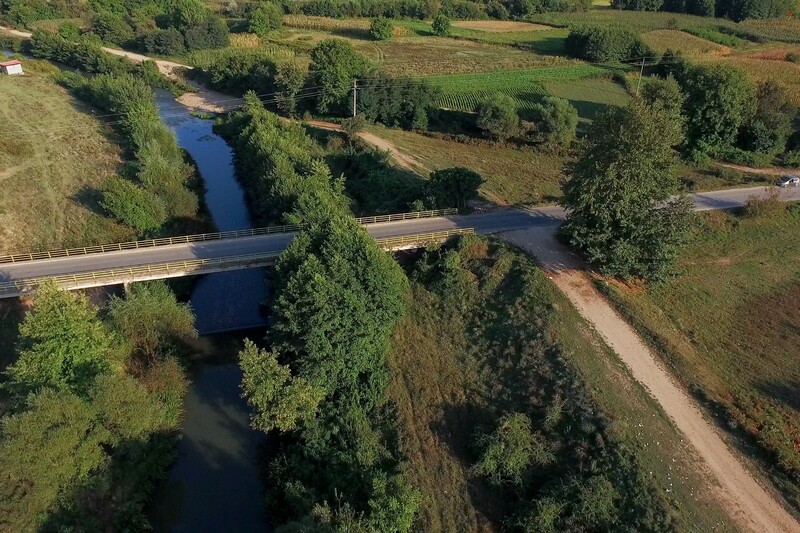 The bridge would never have won any prizes for design or architecture, but since its construction in 1977 it had served local villagers as a vital connection to the rest of the country. The flooding caused a cascade of sand, logs and other debris — the consequence of long-term poor maintenance of the river channel — to crash into the bridge, leaving it near collapse. 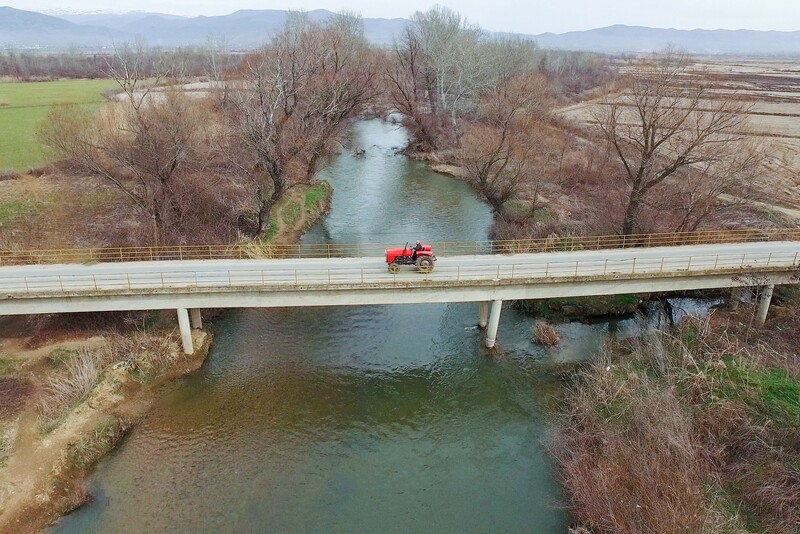 Before: Despite it being declared unsafe, many residents continued to use the bridge over the River Bregalnica to reach their homes, schools and work. The bridge was deemed unsafe and it was banned from use. 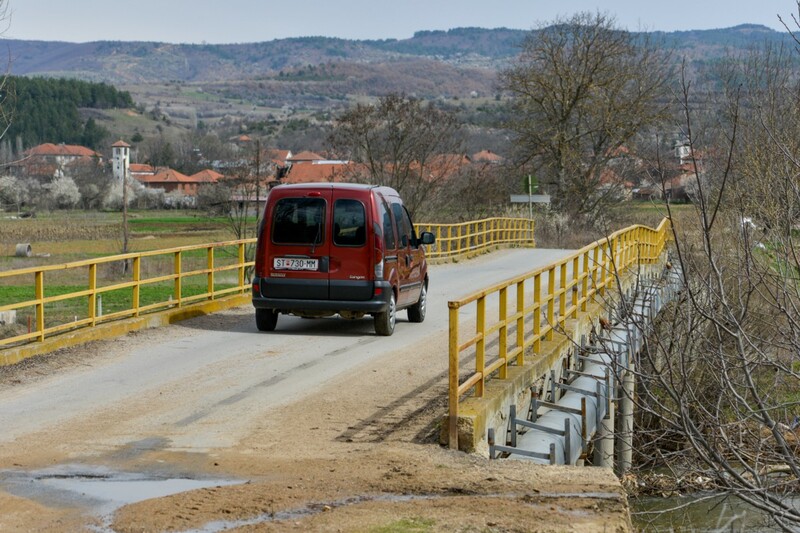 However, alternate routes were so inconvenient and rough that many people ignored the ban and continued using the bridge to reach the schools, shops and the hospital in Delcevo. 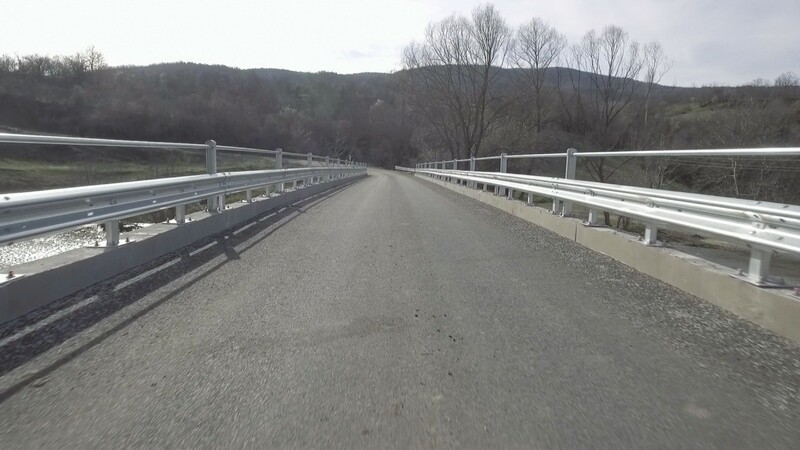 This hazardous situation was resolved thanks to the reconstruction of the bridge, with additional supports to ensure future resilience. 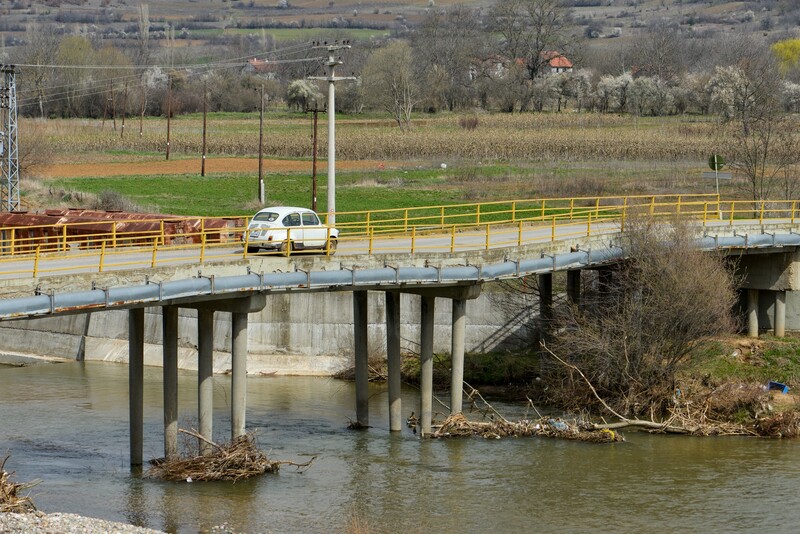 After: The bridge was reconstructed with additional supports to ensure future resilience. 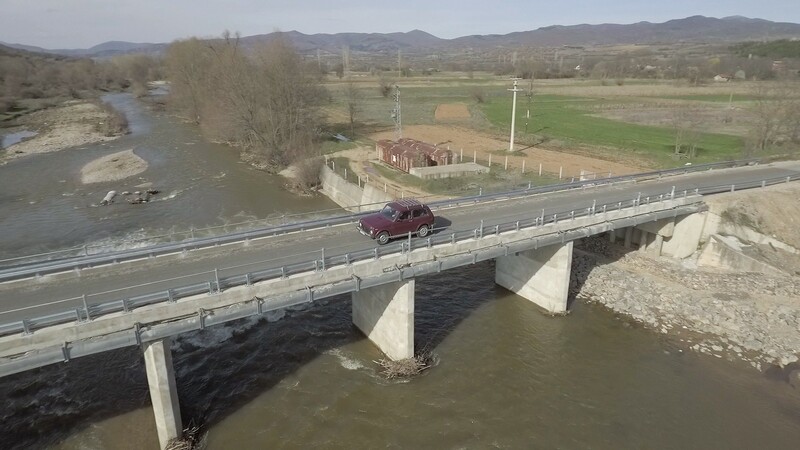 The Mogila roads and the Razlovci bridge are just two of the 15 major reconstruction projects completed between 2016 and 2018 as part of the EU Flood Recovery Programme. More than 80,000 people are already benefitting from this concerted effort to “build back better”. 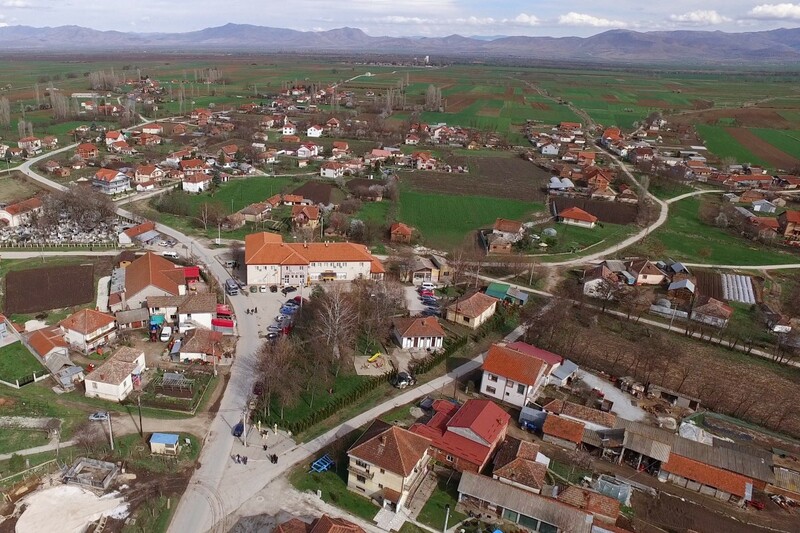 Building on this experience, UNDP is expanding its flood-prevention work to cover other parts of the country, with a new US$8 million programme now launched, with Swiss funding, in the north-western Polog region, where torrential floods have repeatedly cost human lives and destroyed property.